I just became a follower of this blog and the Izannah Walker Chronicles blog...where has my mind been!!! I should have followed these blogs a year ago...oh well. I did visit them often though. I think of you often and I am finally feeling better after a couple of health set-backs, minor, but set-backs none-the-less. 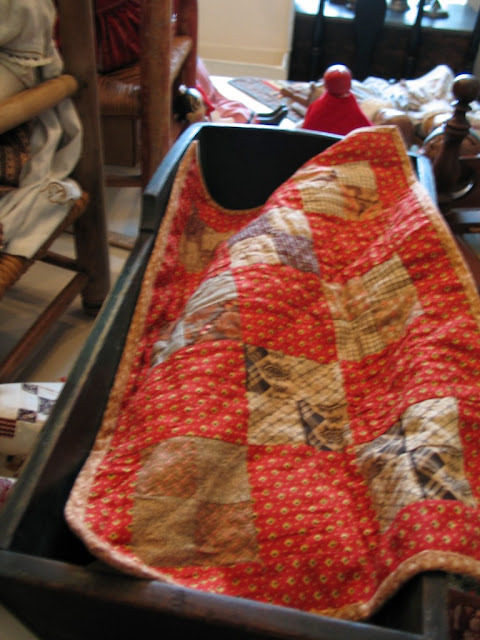 I love all of the cozy doll and tiny quilt photos of Edyths. Hi, Sandy - you're welcome! 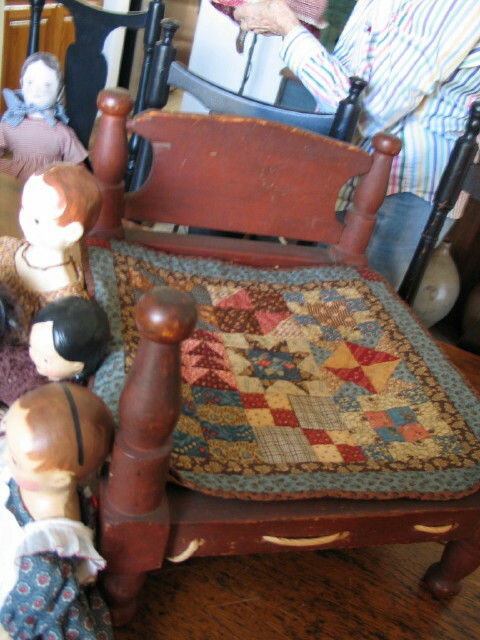 I love old doll quilts, too. 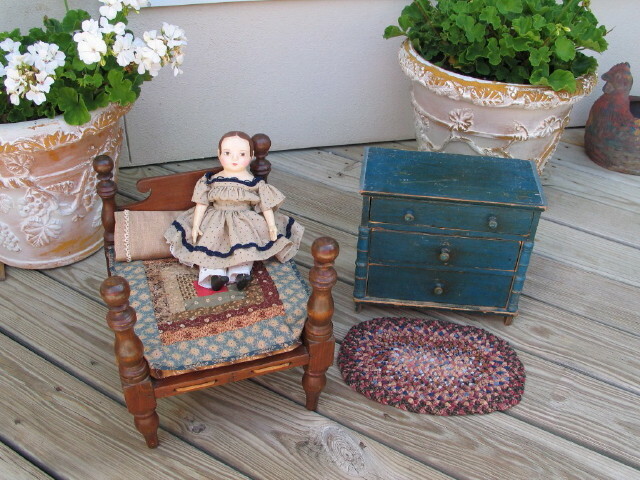 If you all have some examples of antique doll quilts that you own and want to share, I'm going to be doing a follow-up post about making doll quilts inspired by antiques and sharing about some good books on antique doll quilt designs. Hi, Teresa - I'm sorry you've had set-backs. I hope that you are able to recuperate fully. 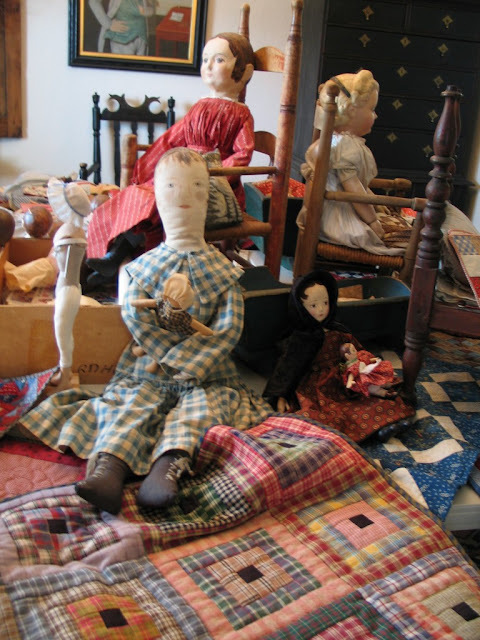 Loved these quilts and dolls! They marry well!